Challenge 92 - More than 1 Fold. Hi all and welcome back to Moving Along with the Times. WOW you did great with your cards for the Precious Metals Challenge last week they are all super. So onto this week. A few things first before we go onto the challenge. Welcome back to Kelli who is a Returning Designer with us. She had a break due to other commitments but is now back with us. Also we have a Design Team Call just now. If you would like to join the MAWTT Family then pop over to this POST to see the details. Finally, can we ask you to follow the Theme of the challenge as its only fair to do that before entering. 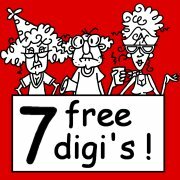 The Prize is 7 Free Digis from them. Boy will you have a problem choosing as there are hundreds of fantastic images to see. The Design Team Girls have done a great job. 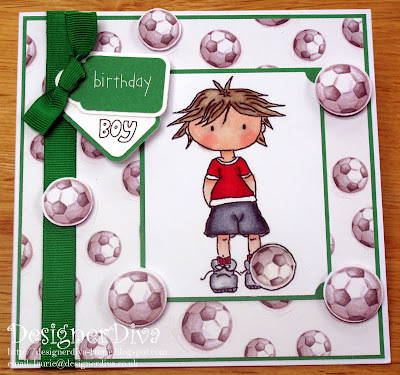 Lots of us have other pictures of our cards on our blogs and how we made them. So feel free to pop over and get some inspiration. You have until Wednesday 6th April 2011 at 20.00 (BST)to get your entry in. Congratulations Coops, a lovely photo frame, it's overall look is very metallic and with metal additions to it which adds to the overall metallic look. ﻿Please email hazze89510@aol.com to arrange your prize and grab your banner from the side bar. 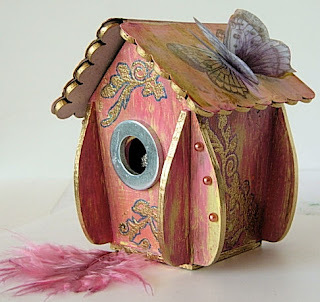 A fab birdhouse with gold edging and silver entrance. 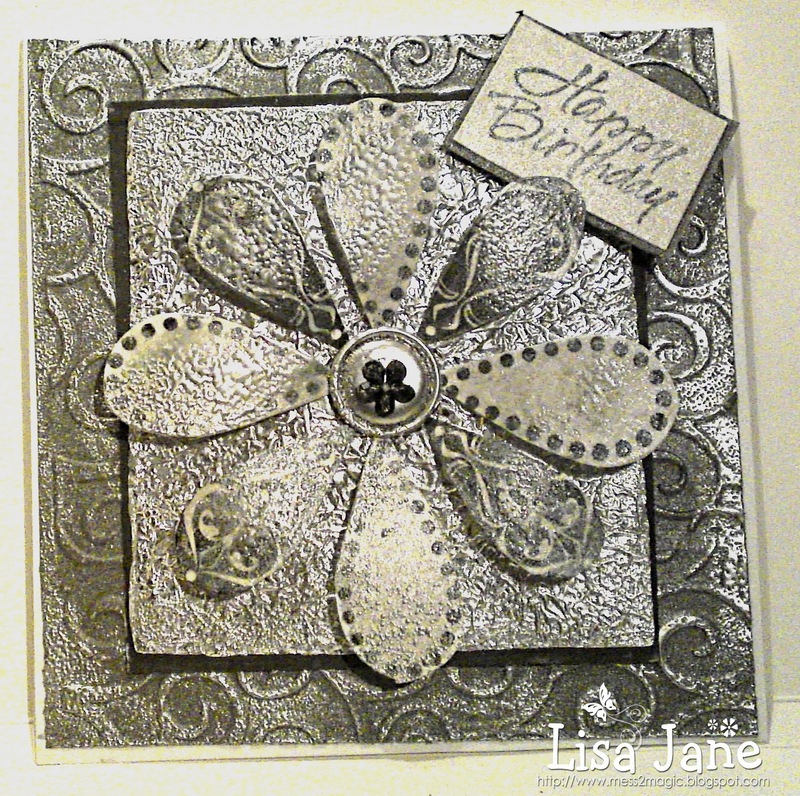 A beautifully composed card with striking colours and a fabulous silver butterfly. 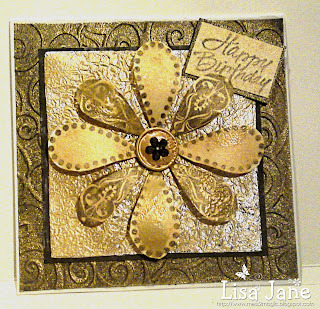 Very rich looking gold flowers on her card. 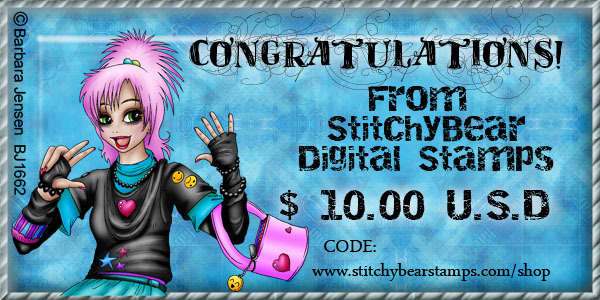 Congratulations ladies and please grab the badge from the sidebar and thanks for your entries. Do come back tomorrow for our next challenge which has been set by the lovely Shell, you won't be disappointed. 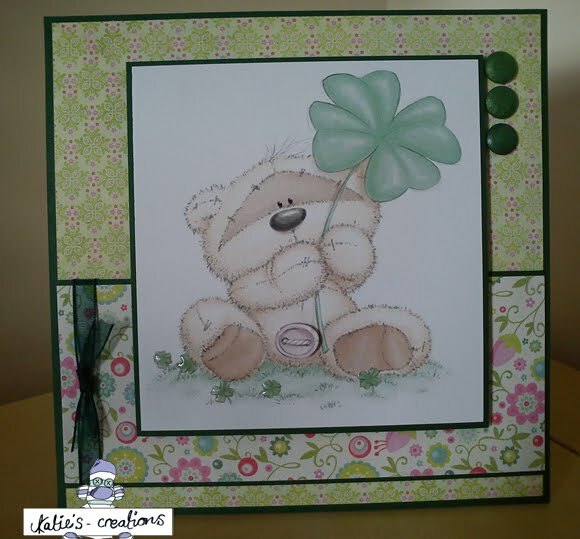 This week at MAWTT it is my turn (Brenda) to host the challenge, but firstly I want to congratulate Vicky on her win in last week's challenge set by Pami. 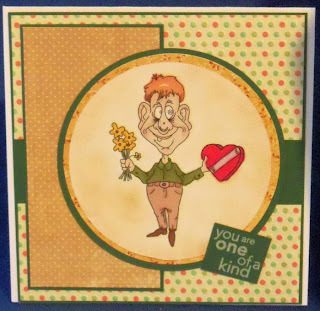 Thanks to each and everyone of you who enter and share your fabulous creations with us. So, your next challenge is to work with the theme 'Precious Metals'. I would like to see any project that includes something metal (or metal looking) and the best-known precious metals are the coinage metals gold and silver and another is platinum. So show us your cards or projects that include something of one of these metals as highlighted in the photograph above, this could be metal embellishments, wire, mirri board, metal sheet, altered tins etc. Our sponsor this week is Merly Impressions , they are a family run business started about 18 months ago by Chrissy Tingey. 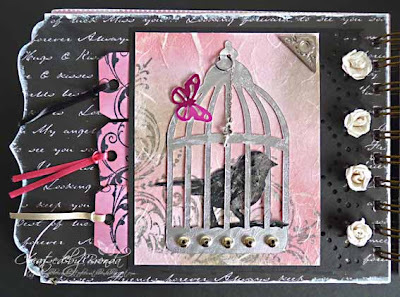 They specialise in supplying scrapbooking and cardmaking materials from Kaisercraft to customers in the UK. "We are the UK’s largest suppliers of products from Kaisercraft who are Australia’s largest manufacturer of scrapbooking and crafting products. We take time to carefully select the best of their products and make them available to our customers in the UK and the rest of Europe. We try to stock all of their latest releases and the best of their previously released products. By the way, we also stock products from other manufacturers. 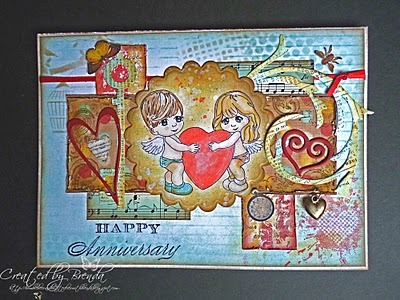 For example, Prima E-Line flowers, ScrapFX chipboard products, Kindyglitz Glitter glue and recently new to us a great selection of Stampotique Rubber Stamps." This is the fabulous prize they are offering this week to the winner, which includes stamps, papers, gems, rub ons and flowers. Just take a look at the DT projects which are fabulous again this week. 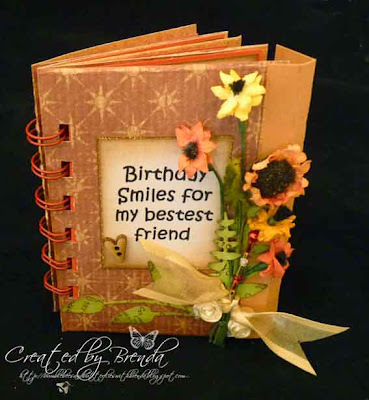 All the girls have really taken this theme and expanded on it to give you some amazing inspiration. 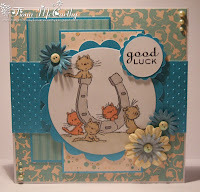 Please do pop over to their blogs and leave a lovely comment for them. 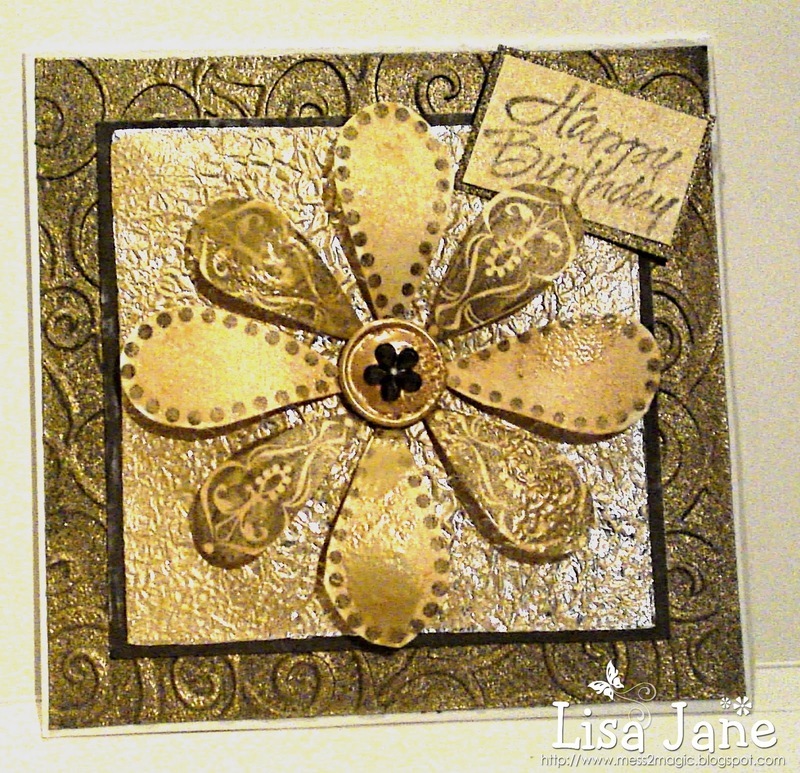 Lisa couldn't choose between gold or silver and made two cards, one of each. 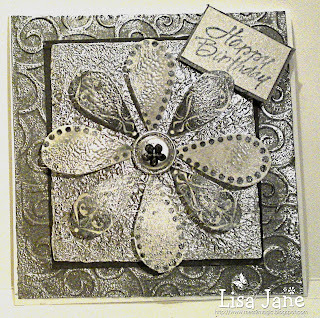 A lovely CAS silver and white creation from Hazel. 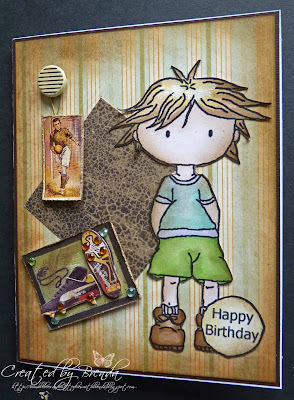 Laurie made this especially for me for my birthday last weekend. Thankyou Laurie. The letters are metal. 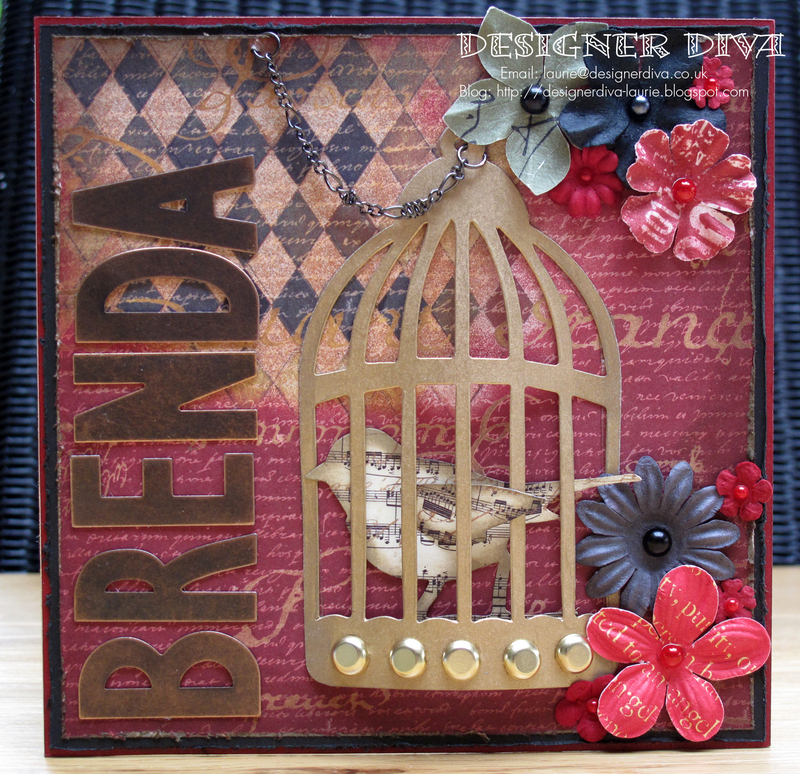 I chose the Tim Holtz birdcage die, the same as Laurie (though we didn't know that at the time) and used silver embossed card, a metal corner, metal beads, chain and key. 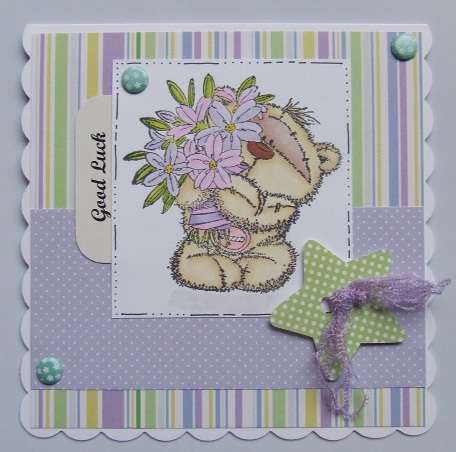 Shell has created this gorgeous 'Missing You' card with stunning purple and silver as complementary colours. Have fun this week showing us your precious metal projects and good luck. Please remember to link your project back to this challenge blog and we will accept three entries per person per challenge. To be fair on everyone, including our sponsors, backlinked work cannot be included in the entries when winners are chosen. The winner this week will have shown us very clearly what precious metal they have chosen and indicated it in their post write up. (Unfortunately we have had alot of entries lately that haven't directly followed the theme - so to be fair to other entrants we will are not able to include any in the draw that haven't). You have until next Wednesday evening the 30th March at 8.00pm (GMT) to enter your creations. I do hope you will join in and play along, good luck! Please link your work below for the 'Precious Metals' challenge. Thanks to everyone who took part in our "Good Luck" challenge, its always nice to go and look at all the projects/cards that you share with us. 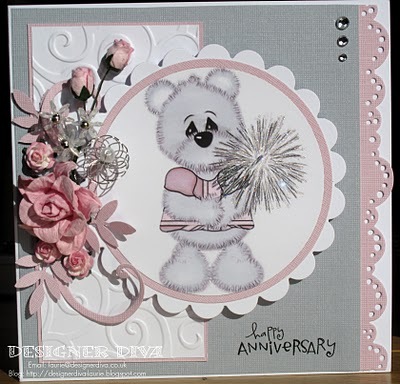 Congratulations Vicky, a lovely card. Congratulations ladies and please feel free to grab the badge from the sidebar! Tomorrow's challenge has been set by Brenda and its a fabulous one, you won't want to miss it! 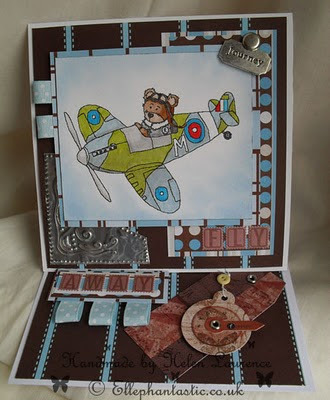 We are being sponsored this week by the lovely Hayley at Funky Farm Scrapbook Farm. Stockists of beautiful card making and scrapbooking goodies including stunning papers, buttons, ribbon, lace, pins, 6 x 6 paper pads, punches, flowers etc. 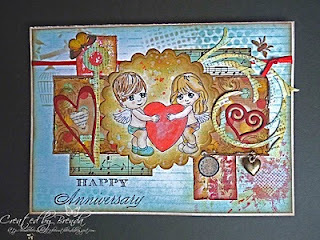 Gorgeous Bo Bunny, My Mind's Eye, Martha Stewart, Echo Park, May Arts, Molly Blooms, FancyPants, Prima and many more!!! So its over to you! We look forward to seeing your projects this week. Have fun this week and please remember to link your project back to this challenge blog and we will accept three entries per person per challenge. To be fair on everyone, including our sponsors backlinked work cannot be included in the entries when winners are chosen. 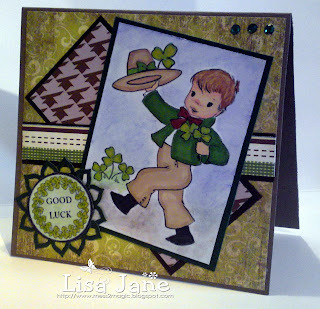 You have until next Wednesday evening 2 March at 8.00pm (GMT) to enter your creations. I do hope you will join in and play along, good luck! Thanks for all the wonderful entries into Lisa's Card or Project for a male this last week. Your standard of work is amazing. A couple of us didn't manage to make it round all the blogs this week due to ill health. We are sorry for that and will be back on top form this next week. We were sponsored by Ellephantastic Store. Thanks to Helen over there for sponsoring us. Please email Hazel at hazze89510@aol.com to receive your prize. Hello everyone.. lovely to see you here again at Moving along with the Times ..its Lisa here and I am your hostess this week. We had some fabulous entries last week for our Anniversary theme - all the DT enjoyed popping over to all your blogs to check them out. Ellephantastic is very honoured to sponsor this challenge. Hi I am Helen. I suffer with CFS/ME & found a few years ago I could no longer work due to my illness. To give myself something to do (when feeling well) I decided to go back to my roots....crafting!! 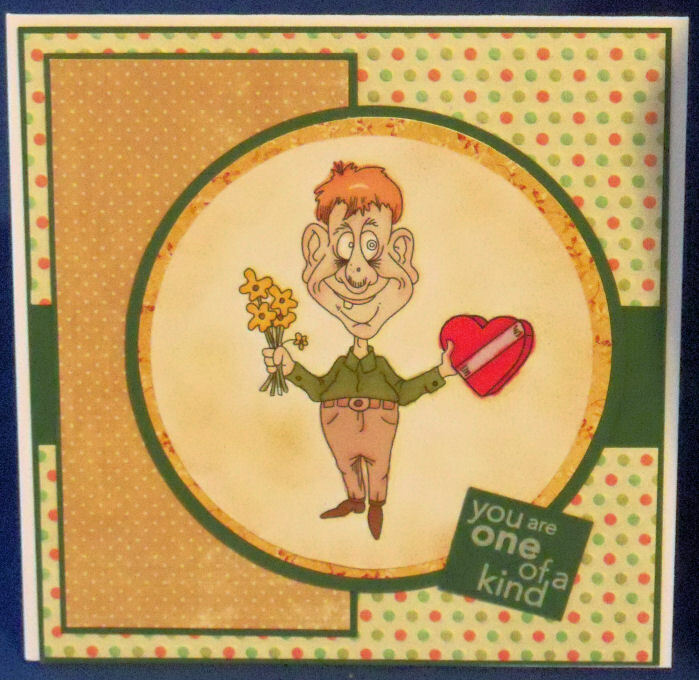 Now I like to do all kinds of paper crafting, card making, altered art, knitting & sewing. 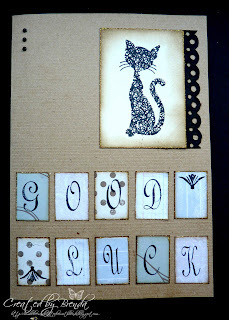 My fun hobby has unintentionally grown into a li'l crafty business for me which I am loving. You can order & buy a lot of my work from my shop. You can also now buy some crafting products. the prize is ... 4Digi Images of the Winners Choice. I also design & draw my own digital art. 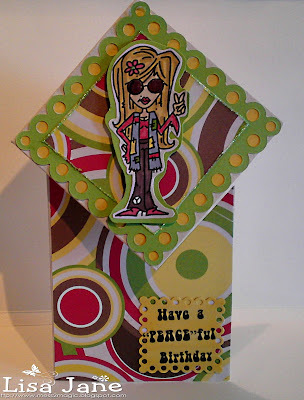 Helen From Ellephantastic Guest DT Card. 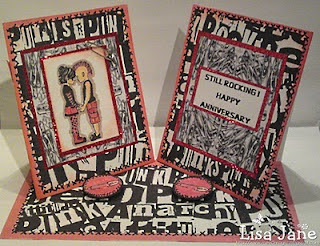 Winner and Top 3 for Anniversary Challenge. 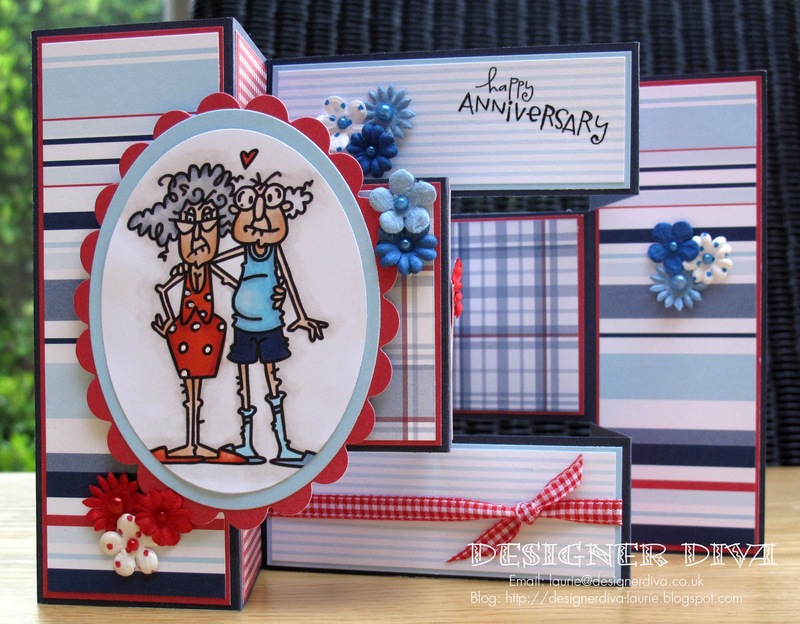 This week we have had some super entries again to the Anniversary Themed Challenge. Thanks to you all for joining in with us again. 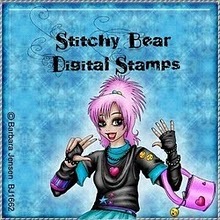 We were sponsored by Stitchy Bear Stamps who will be giving our winner a $10.00 Prize to use instore. So onto the Winner and Top 3 Chosen at Random for fairness. Feel Free to take our Winners badge and Top 3 Ones from the sidebar ladies. 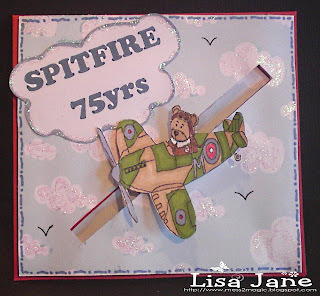 Looking forward to tomorrows Challenge when its Lisa who is our Hostess!! Welcome to Challenge 88 and Happy New Month to you all, Boy where did February go????? 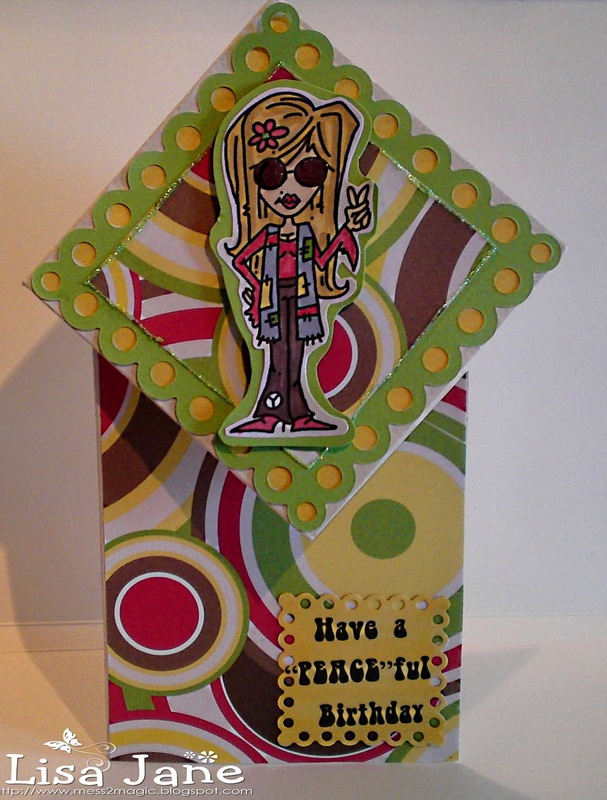 Thanks to Everyone who took part in Pami's Fashion Challenge last week your cards were all super are usual. The winner will get a $10.00 Voucher from them to play with. There is loads going on in-store there just now with a Monthly Collab deal if you spend $10.00 instore you get the Easter Collab FREE!!!!! As its the First of the Month a few of our Previous Designers Come back to play so this month we Welcome Kelli, Heidi and Clare back. 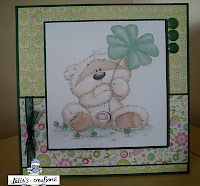 Image Used Stitchy Bears Wilbur. 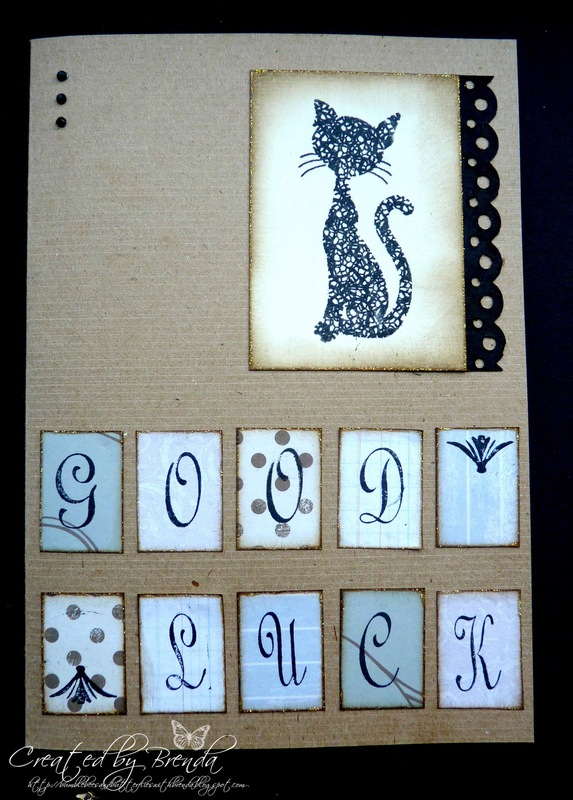 You have until Wednesday Evening 9th March at 20.00 hours to get your card in to us. 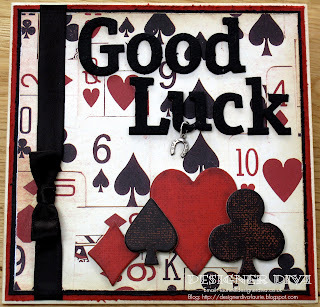 Good Luck and Have Fun.